Join our free fat Loss programme TODAY! 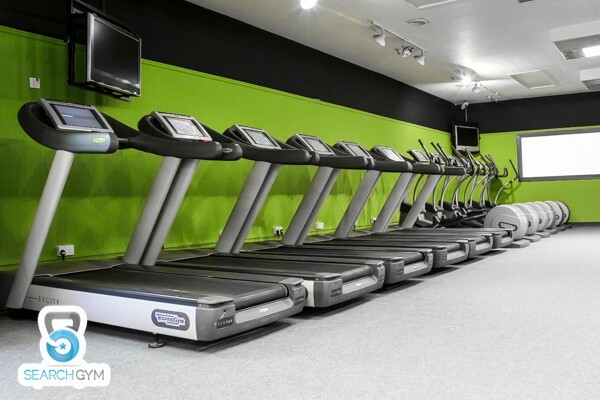 From the moment you enter our facility, we intend to make your visit as enjoyable and comfortable as possible.  You will always be greeted by a pleasant member of staff who will be more than happy to assist you in any way. 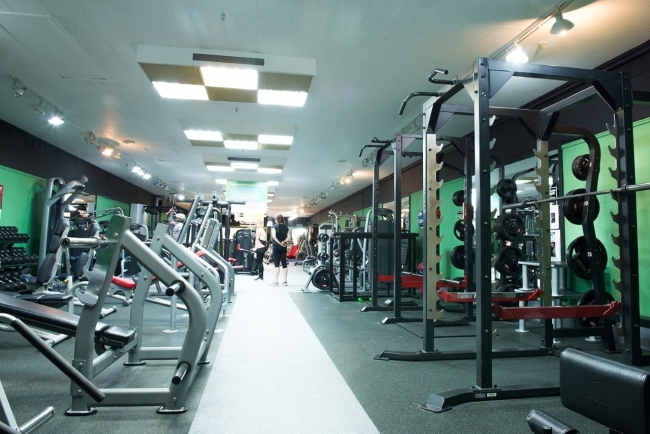 As you enter the gym you will first come into the Peak fitness zone. 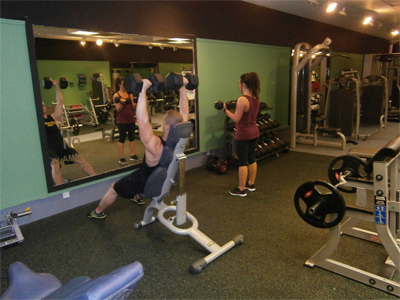 The Peak fitness Zone consists of a studio where all the classes take place. 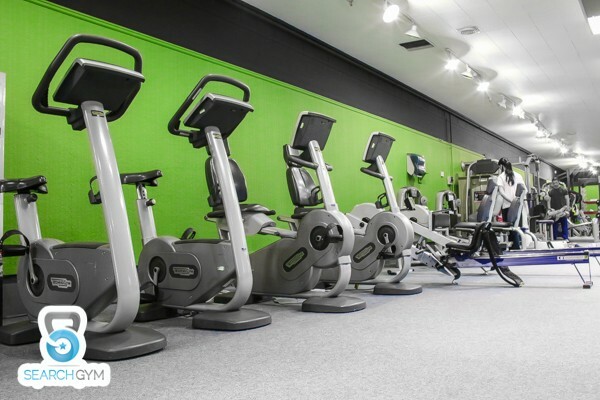 A fantastic cardio area that consists of Technogym treadmills, bikes, x trainers and rowers. 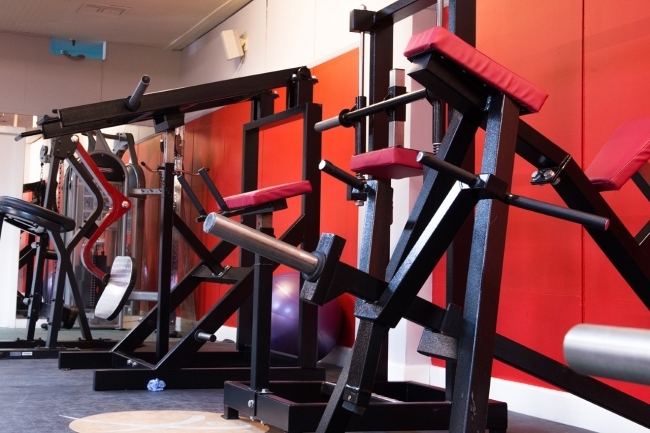 We even have a versa climber for anyone who really wants to challenge themselves. 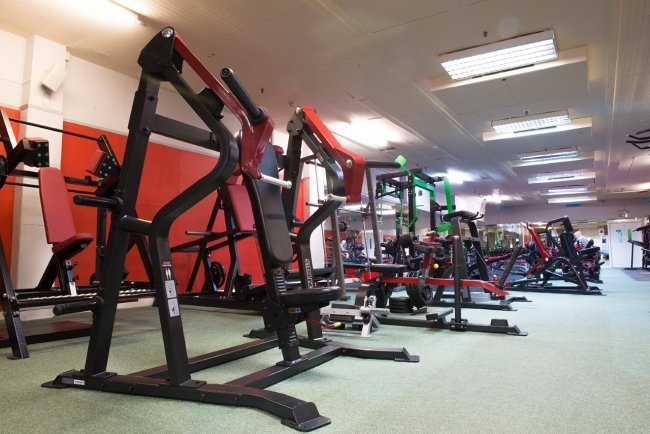 As you work your way up the Peak fitness zone we have a variety of technogym resistance machines and cables. 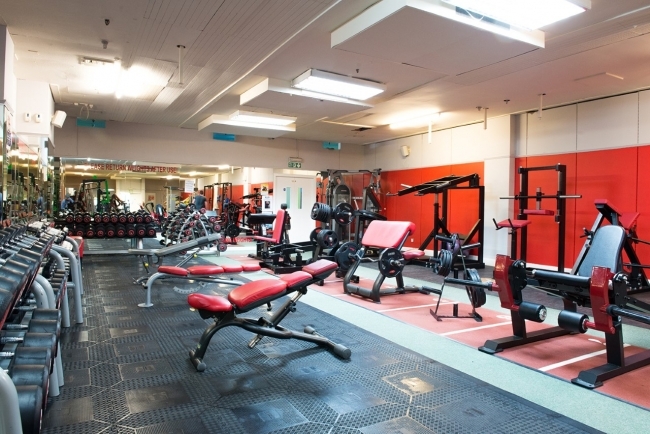 Further up again is our free weights area that consists of benches squat racks, dumbells and much more. 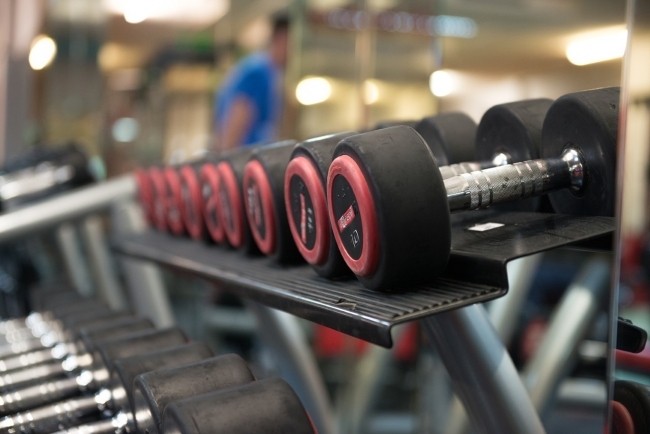 3 bench presses including incline and decline. 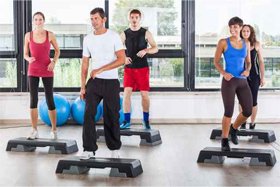 Make the most of our fitness studio by partaking in our classes. 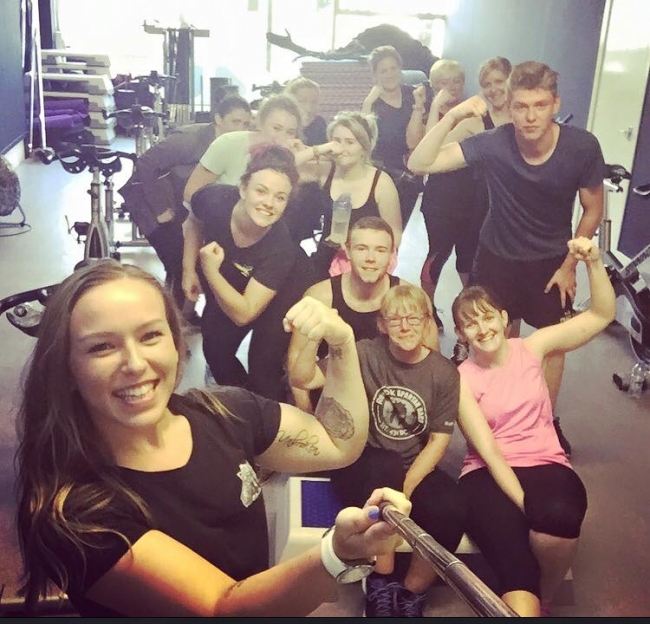 Classes include, Fat burn extreme, boxercise, bodypump, p90x and much more! 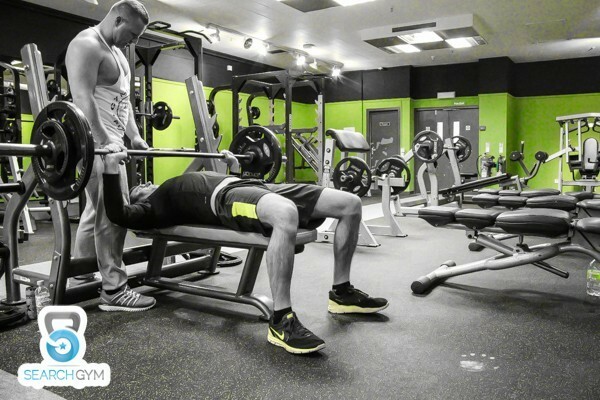 The Peak power Zone consists of a range of Free weights including a competition bench press , dumbelss up to 50 kg an olympic platform and a Monolift. 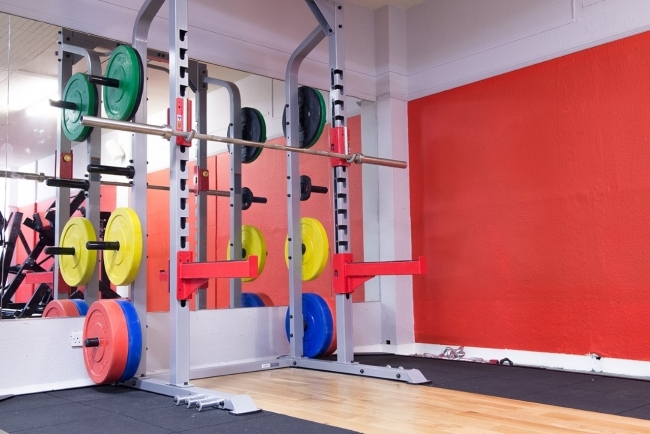 To top that off we have over 20 pieces of plate loaded equipment including, vikng press, front squat machine, pullover and much more.